model shifts, or industry upswings and downturns. while creating a culture of engagement and performance. absorb and adapt to external shocks. 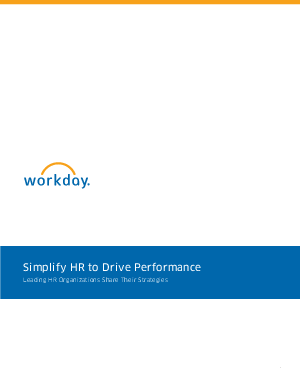 several Workday customers have taken to drive performance.